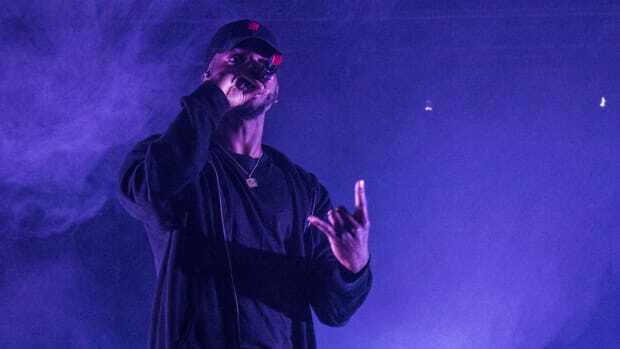 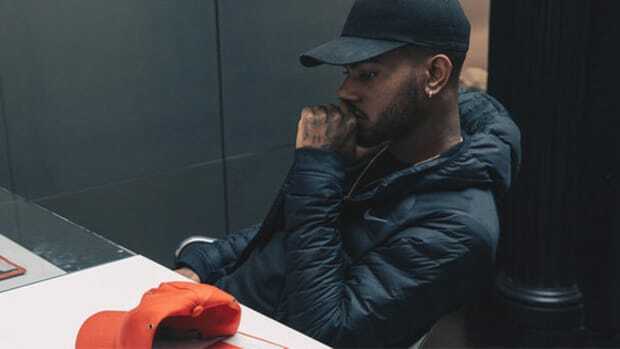 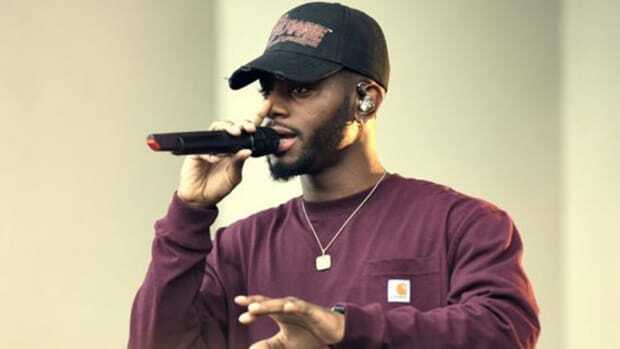 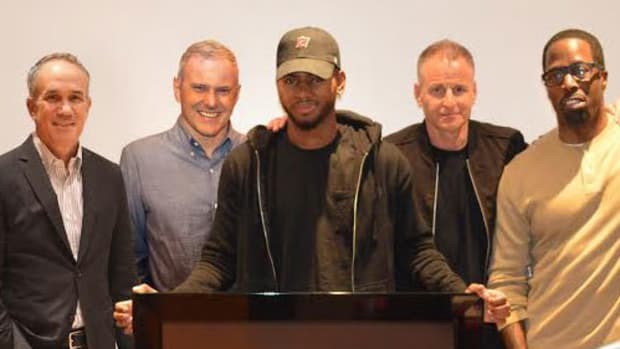 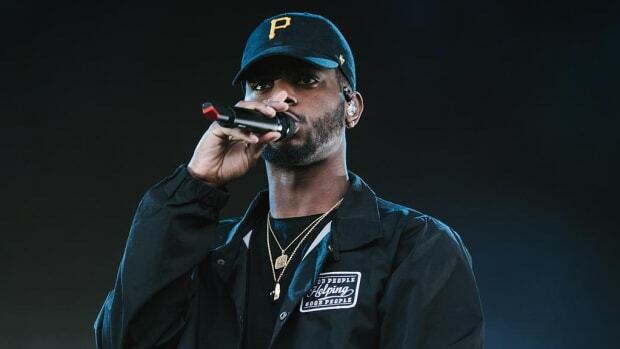 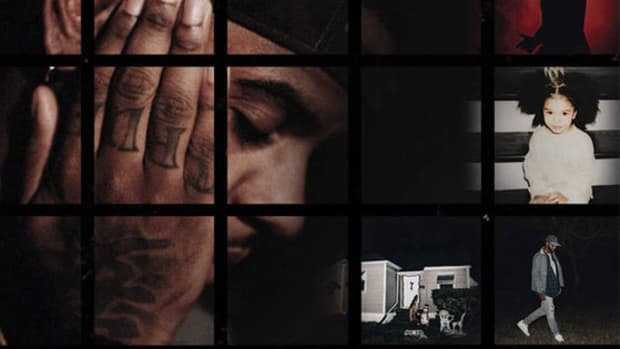 After providing his fans with a steady stream of Twitter updates over the past seven months, Bryson Tiller announced on Wednesday (April 12), he is finally done with his forthcoming sophomore album, True to Self. 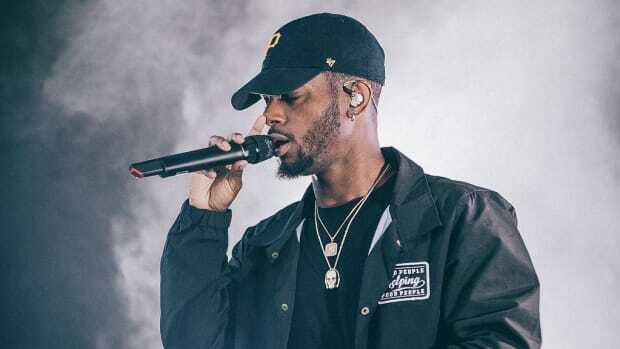 If it feels like Tiller has been working on the follow-up to his debut TRAPSOUL for a long time, that&apos;s because it&apos;s been 18 months since the Platinum-certified album was released. 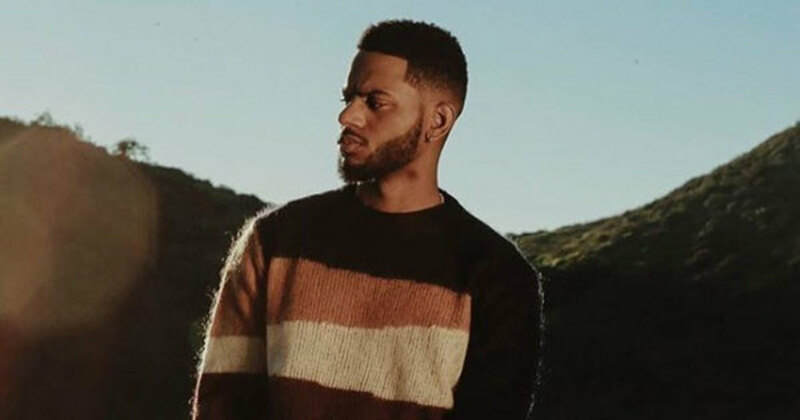 During that time, the RCA recording artist has released one single, entitled "Let Me Explain," which has so far generated nearly 20 million plays on SoundCloud and another nine million on YouTube.